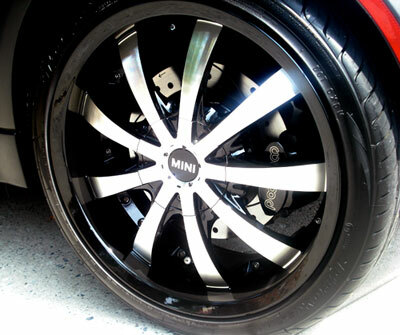 Give your car that sporty new look without the high price tag. 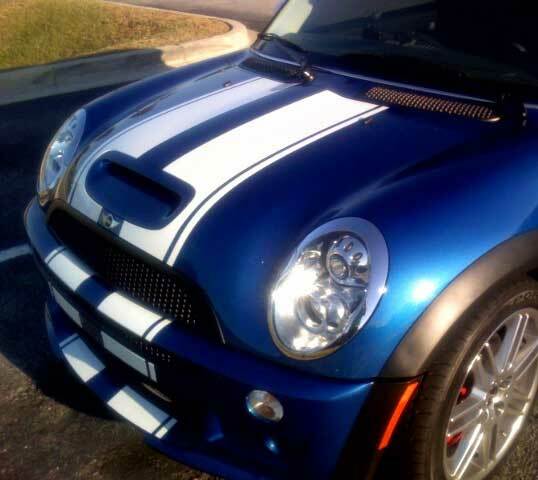 You'll have a 9" solid stripe with a .5" space and a .5" pin stripe on the outer side. 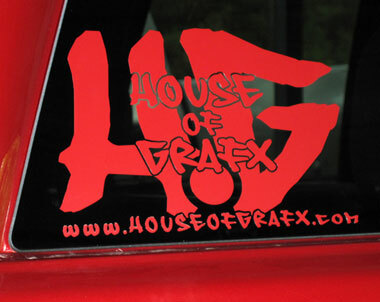 Our decals are shipped with transfer tape so you get the same spacing on every stripe. 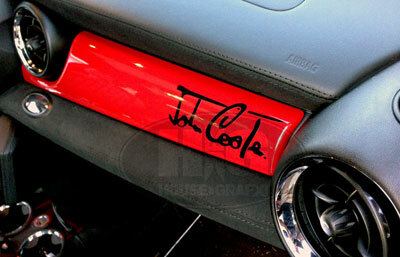 These graphics will fit the bonnet & boot of any year Mini Cooper, Countryman, Cooper S, Clubman, Coupe, Paceman etc. You will receive 110" of the exact stripe you see in the photo. You get two 55" long sheets of dual stripes with outer pin stripe.